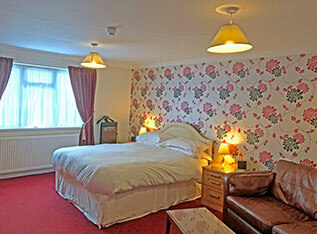 All en-suite bedrooms with access to free wi-fi. 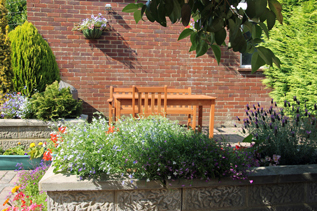 There is off street parking available at Merton House B & B which is conveniently located for Worthing Station and the A24/A27 roads into Worthing from Sussex, Brighton, Shoreham, Goodwood, Gatwick etc. 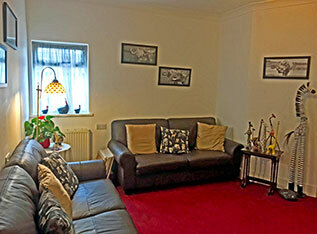 Ground floor twin bedded and double room - please call to check availability. 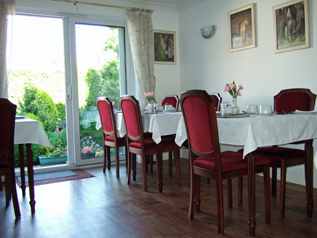 Breakfast is locally sourced with vegetarian options and we are a non-smoking house. 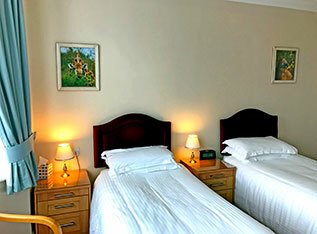 Mark and Helene look forward to welcoming you to their family run Guest House in Worthing. Each room at Merton House features a flat screen T.V., hairdryer, tea and coffee making facilities, bottled water and bathroom toiletries. 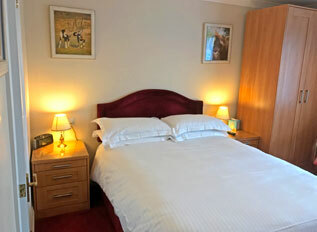 We have both twin bedded and a double room on the ground floor which may be suitable for those with limited mobility but are not wheelchair accessible - please call to check availability and suitability. Along with it's own attractions and interest Worthing is an excellent base for visiting West Sussex and Brighton. 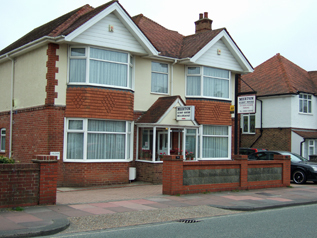 Our B & B guest house is convenient for the shops and attractions of the town centre which are a 10 minute walk and the beach / seafront with the famous Worthing Pier is around 15-20 minutes away. Checking-in times are between 2:00 pm and 6:00 pm , for check in at other times please call prior to arrival to confirm the arrangements.